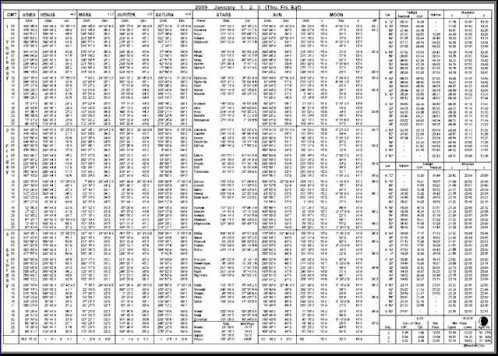 Complete 2011 Nautical Almanac in pdf format. Includes monthly star charts with the planet\'s positions. Complete 2011 Nautical Almanac in pdf format. Includes star charts with the planet\'s positions for each month.